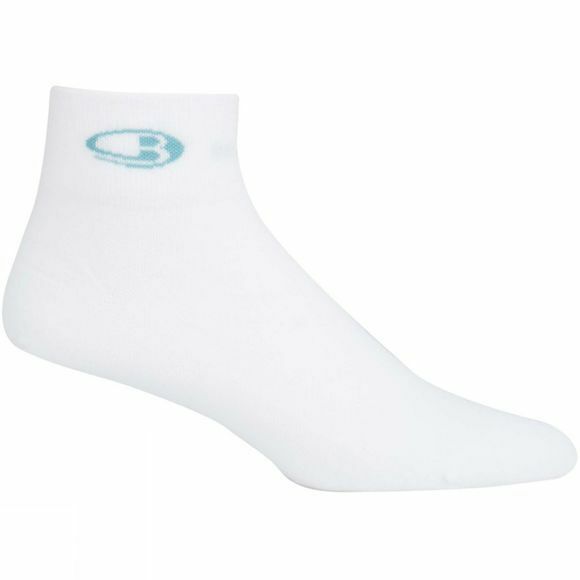 The Womens Run+ Ultra Light Mini Sock from Icebreaker provide the optimal balance of comfort, and lightweight breathability. This sock’s technical fabric blend combines soft merino wool with nylon for durability and a touch of Lycra for active stretch and shape retention. We also added our seamless toe closure to ward off blisters and strategic support and breathe zones to keep you comfortable mile after mile.